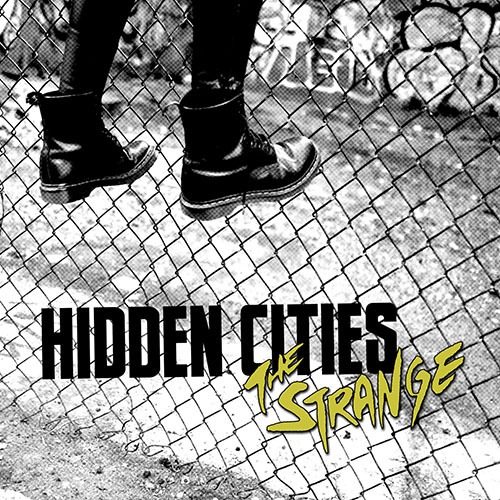 Hidden Cities is the sound of crackling, creative energy, conjured from the streets of NYC. 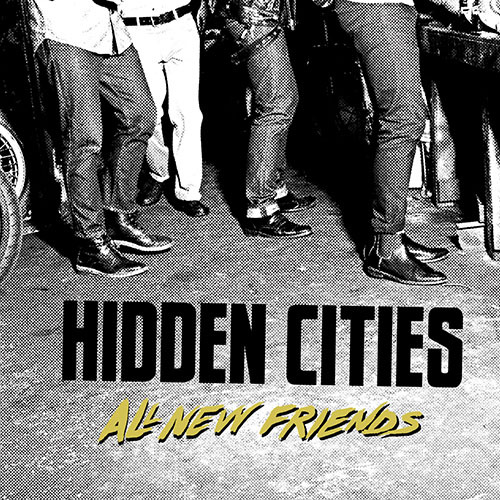 From boozy bluesy bar-room rock n roll to swaggering dark dance tracks, Hidden Cities serves up the hooks & grooves to keep the party going. Based in NYC, the band performs with national acts on legendary stages including Bowery Ballroom, Webster Hall, and The Stone Pony. 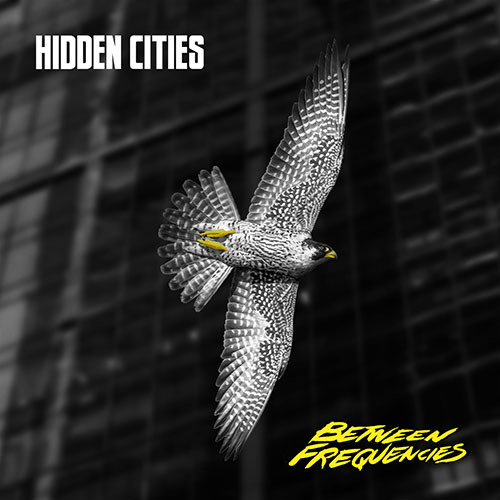 With a pair of EPs under their glittery belts (All New Friends and The Strange), the band is issuing a series of releases throughout 2019 to further solidify their place as one of NYC's sharpest outfits, starting with Between Frequencies on February 8. Fans can also catch them on the soundtrack for The Crew 2, out now on PS4, Xbox, PC.